Dr. William Cheung is an Associate Professor and the Director (Science) of the Nippon Foundation-UBC Nereus Program at the Institute for the Oceans and Fisheries, UBC. Cheung earned his PhD in Resource Management and Environmental Studies from UBC and an MPhil in Ecology and Biodiversity from the University of Hong Kong. His main research areas address the key challenges in understanding and predicting the responses of marine natural-human systems to global changes. The ultimate goal is to generate cutting-edge ideas and knowledge that advance policy discussions on the sustainability of future marine and coastal ecosystems and communities. Dr. Cheung is actively involved in international and regional initiatives that bridge science and policy. He was a Lead Author in the Fifth Assessment Report of the Intergovernmental Panel on Climate Change (IPCC) and a Coordinating Lead Author in the Intergovernmental Platform on Biodiversity and Ecosystem Services (IPBES). He serves as member of the editorial board of Fish and Fisheries, Fisheries Oceanography and Frontier in Marine Sciences, and as scientific advisors in a number of international organizations including BioDiscovery, IUCN and WWF Canada. As a Wall Scholar, Dr. Cheung will explore the question: what are the effective ways to communicate to the public about future projections of our oceans and fisheries under climate change? Scientific research is projecting large impacts of climate change on marine fisheries and ecosystems. To develop effective solutions, we need to effectively communicate to the public and policy-makers about what our future global oceans would look like. 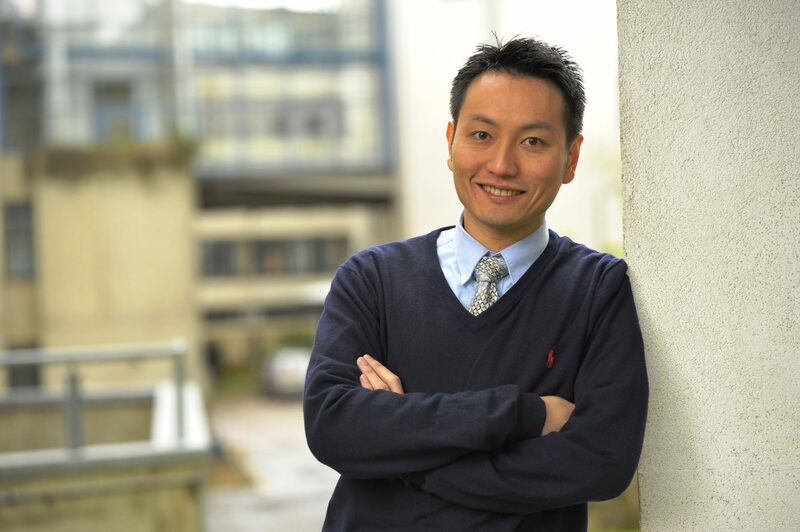 Cheung will undertake research to explore effective ways of communicating future scenarios about our oceans. He will engage experts related to this topic across disciplines to development approaches for scenario visualization and communication that facilitate co-development of solutions for future ocean sustainability. I am co-leading the Global Change cluster. We are looking at the socio-economic adaptive capacity of coastal small scale fisheries in the NE Pacific to climate change. I think empowering small scale fisheries communities with information about how they could respond to global and local drivers of change would be an important factor enabling SSF to secure sustainability.